London Gathering - sister-hood magazine. A Fuuse production by Deeyah Khan. 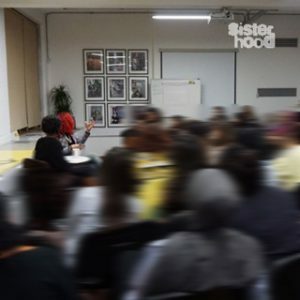 sister-hood brings together its UK contributors for an evening of networking, inspiration, ideas and support. 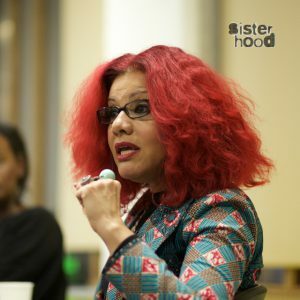 On Monday 10th April 2017, women of Muslim heritage from across the UK came together at the Amnesty International building in London for the first sister-hood event in the UK. The live event was an extension of the sister-hood digital magazine, which has over 150 contributors from more than 37 countries, and has become the fastest growing platform for women of Muslim heritage in the world. The event was a supportive forum for contributors to discuss their experiences of living within Muslim families and communities, and as minorities within the West. 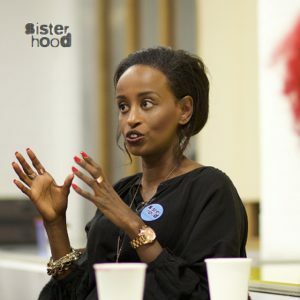 The event successfully built stronger solidarity networks between many of the contributors, who revealed that they often felt isolated and misunderstood, and welcomed the opportunity to connect with other women who shared those feelings. 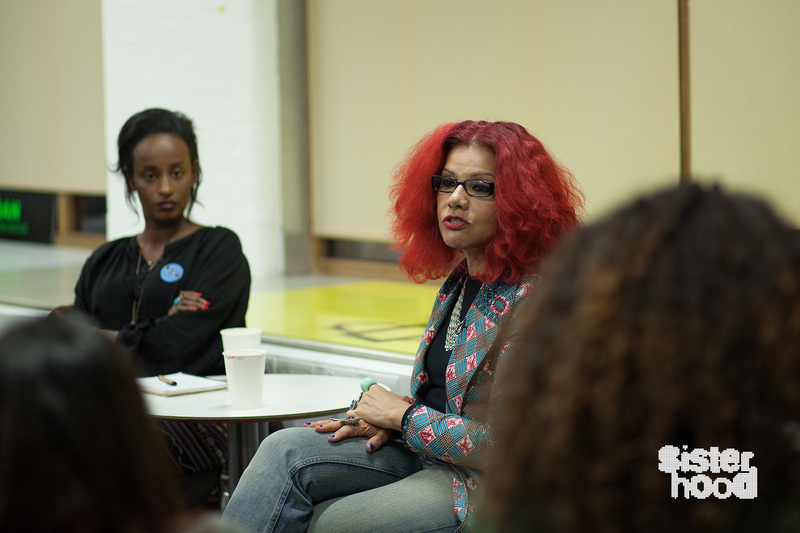 sister-hood ambassadors Mona Eltahawy, an award-winning Egyptian-American journalist and writer, and Leyla Hussein, a psychotherapist and award-winning campaigner against FGM, led the discussion. This event is the first of a series of intimate gatherings exclusively for sister-hood contributors, which will be taking place all over the world. If you’re interested in becoming a contributor, find out how to submit your writing, art or short films here. We’d love to see you at the next one!